There are no shortcuts to getting higher education communities to embrace the benefits of analytics. Ultimately, it takes finding an equilibrium – a balancing of data, technologies and the people they serve. We’ve got 18 tips that will help you get there! 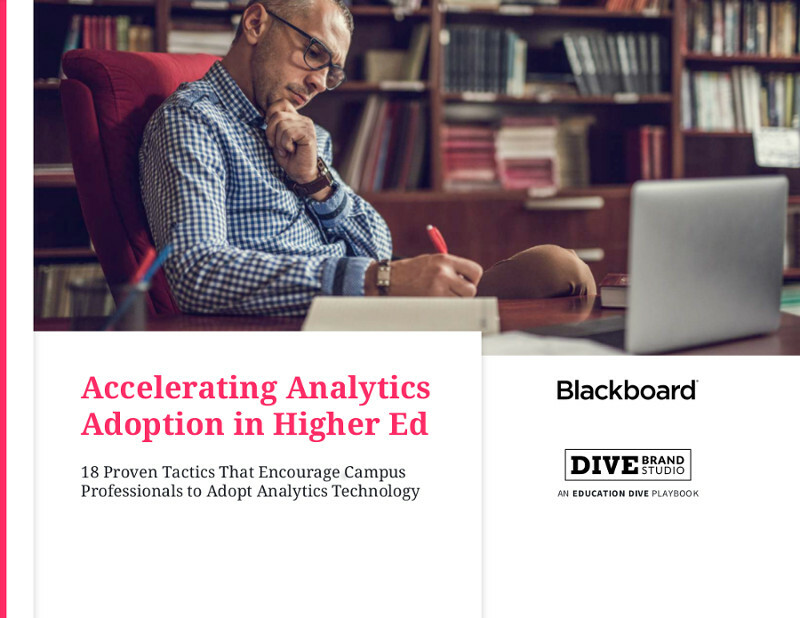 This playbook outlines 18 ways that higher education leaders can encourage key stakeholders across their campuses – real and virtual – to adopt analytics technology.